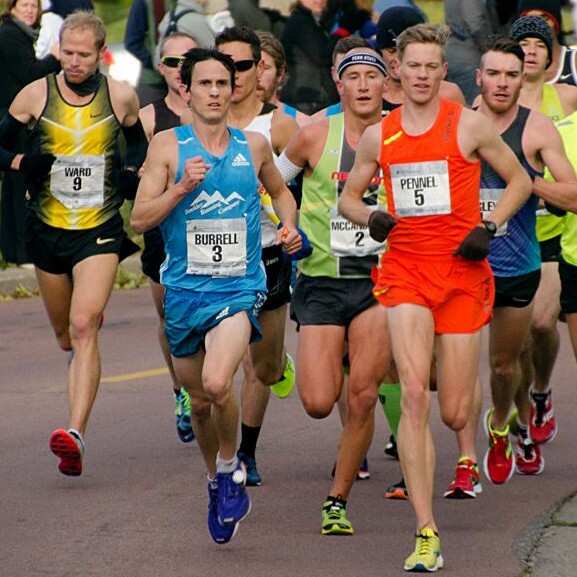 Tyler Pennel, fresh off his U.S. Championships conquest at the Twin Cities Marathon, joins us in Episode 29 to detail his race and fill us in on where he’s going and where he’s been. Can you guess what the ZAP Fitness athlete ran in the half marathon as a sophomore in high school? We take a look at this weekend’s Chicago Marathon, Gregg spans the globe to find the perfect location for his next attempt at cracking 3 hours, and our Soapbox debate about the location of the U.S. Marathon Champs results in a first-round knockout.